Follo Line photo amongst the top ten winners of the "2018 ENR Year In Construction photo contest award"
Ghella is very proud to announce that the photo “God Save the Queens” is one of the top ten winners of the “2018 ENR Year In Construction photo contest award”! 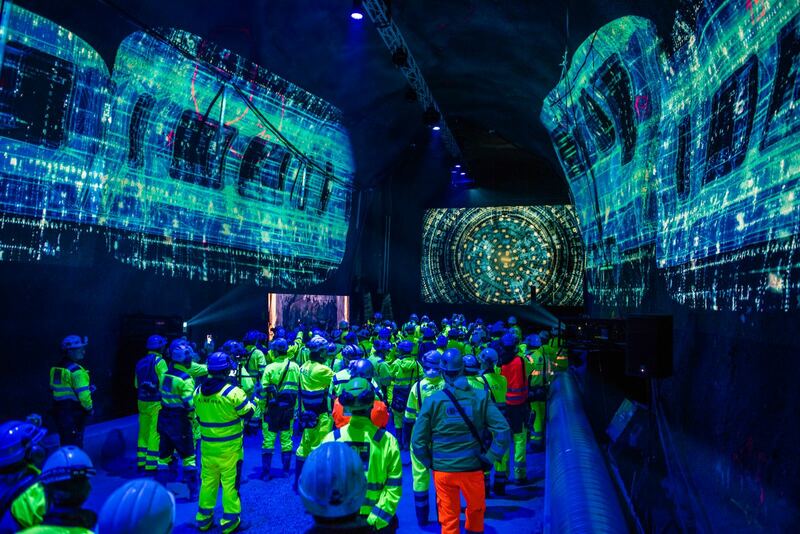 The photo shows a celebration at the Follo Line jobsite, where all our people, our Client and our Partner are anxiously awaiting for the TBMs simultaneous breakthrough. We are particularly pleased to have won with this picture, as it fully demonstrates the atmosphere of team work and family we create anywhere we go, along with the sheer joy brought by the breakthrough. We would like to take this opportunity once again to thank everyone for their contributions and performances, as well as our partner in the Follo Line JV, Acciona. Enjoy the full slide show of all the winning pictures!